Bloggers got hit by Panda owing to their mistakes in terms of content, SEO strategies, backlinks etc. If you are keen on getting traffic to your blog and want to regain your blog status, there is no other go than making your blog Panda love blog. 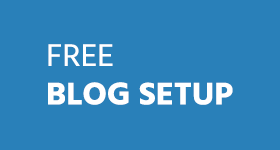 There are certain WordPress plug-in that come in handy to work and fix your content. These are handy to make your blog innovative, new, virgin and unique information that satisfies the Panda easily. Be aware the fact that it is not easy to fool the Panda. Improving your own standards and making each post fresh to be better than the others is the only way to make it a Google eye candy. Of course, making a panda recovered blog is not an easy task, it requires time, and you need to work overtime. However, it is not rocket-science as well. 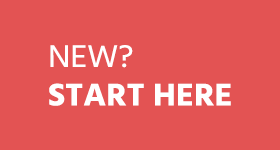 By understanding the basic concepts, you can make it and can beat google panda. Meta Tags plays a vital role in on-page optimization. . This plug-in comes in handy to add significant Meta tags to your page. The great part of this plug-in is that it allows to noidex low quality content that are linked by the search engine on that page. Low quality content is the prime target for Google Panda. This plug-in check for word counts of every post and show it in admin’s post manager. Less word count is another great reason for Google Panda hit. It is better to make your blog post’s word count around 400. 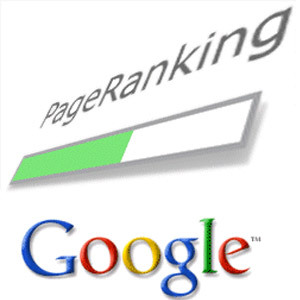 It is one of the powerful on page SEO. It instantly tags the search phrases that make your page got hits. You can know the keywords that are relevant to your posts. It is extremely helpful. However, be cautious in using this plug-in. There is a risk of tagging your post as over optimization by Google Panda. I used this plug-in to fix inferior content. It is a handy tool to check for all broken links causing 404 errors. As I mentioned earlier, 404 errors effect my blog pathetically and this plug in is a boon to fix broken links. Finally yet importantly, this very effective SEO plug-in covers all the major SEO elements such as permalink, titles, Meta description and keywords. This post is written by Prav. Prav is an article writer and marketer and loves to write for his clients all over the world. Prav Garg is a Full Time Blogger, Writer and Article Marketer and writes for many blogs. In his free time he love writing for his personal blog. has written 3 awesome articles for us. 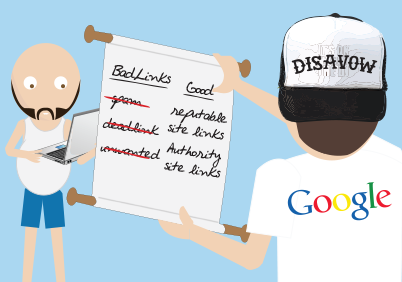 Broken Link checker is really helpful plugin for WP SEO, because Google hate sites with broken links. Thanks for sharing this information with us. 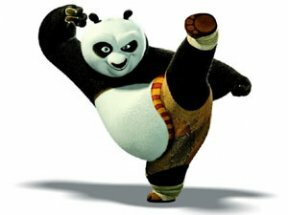 I also hitted by Panda and I think if anyone hitted by panda.There is no fullproof way to get back the traffic. I think SEO Search terms tagging can hurt you for over optimization in case you have two much serch queries tagged. Its a great collection of such nice plugins.Thanks for sharing this post. Getting on first page of google is not a hard job at all :P Just need to do some on page, off page SEO. Always maintain 1.5-2.5% keyword density. Like if you are writing post on 400 Words. Repeat keyword 4-5 times. Include same keyword on headings, title, etc. 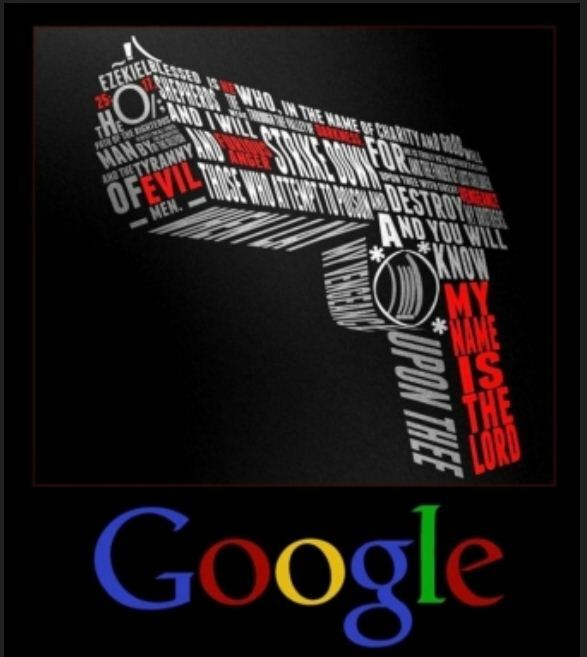 You will surely get on first page of google. Great Collection of plugins. I recently switched from Platinum SEO Plugin to WordPress SEO (YOAST) and the results are good. My posts are getting indexed after 3 days of published date…is it panda or something else? thx for this i m getting somthing new about plugin to defeat panda. Thanks Naser for sharing your thoughts. 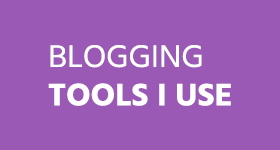 I am also using both of these different plugins on my different blogs differently. Thanks Zeeshan and Deepak for appreciating the plugins and post. Will be coming with more such posts soon. I have installed all the plugins mention here except Admin Word count Column plugin. Surly going to install it now. Nice list Prav. But AIOSEP is lot better than Yoast according to my experience with both of them. Nice lists. Though I would prefer not to use the Search Term Plug-in as it may have reverse effect. I’m currently using WP SEO Ninja and SEO Smart Link. Both are really good plug-in. Gautam can you please elaborate a bit why your site got down using this plugin. As i am also using this same plugin and found no issues. Instead its a good plugin that also shows how many posts are not getting traffic and we can edit them as per requirements. nice plugins but SEO search terms tagging 2 is the best plugins for seo as well as used for spamming and in current time my 2 site traffic 80-90% down reason of this plugin so i think not use that plugin. Right said Bharat, yoast is a plugin which is also better than “all in one seo” plugin and i really like that because of its capability to show the exact search result which will appear in search engine and this greatly helps. Thanks Olawale for liking the post as well. Hope for the success to you all in this very competitive year. Great list of awesome plugins, I really appreciate your effort for sharing these because this time is when we really need them most to correct some of our mistakes.